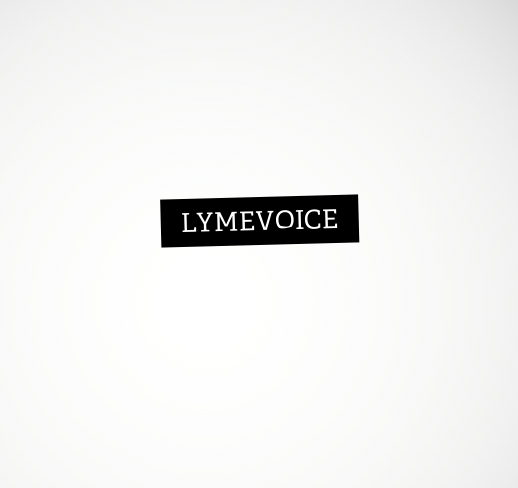 I founded LymeVoice Minnesota in 2011 to promote awareness of chronic Lyme Disease in the community and empower those who are affected by the illness. LymeVoice Minnesota is a photo voice project in which members of the community are taught the basics in photography, photo ethics, and then are guided in the process of using the visual image to articulate a social justice issue that they feel affected by. Photovoice is a participatory process and photographic technique used in public health, community development, and education to identify issues and act for social change. Participants take photos, write narratives, and work together to select the pictures that best capture their collective wisdom. Participants use photographs to tell their stories and may conduct outreach to raise awareness and encourage action. 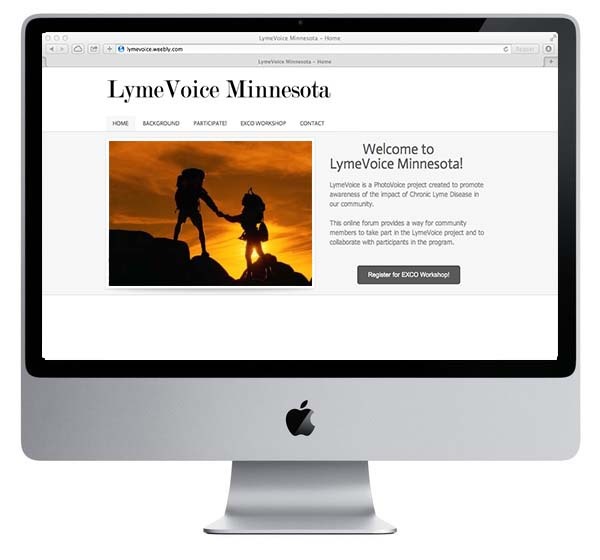 LymeVoice Minnesota is now proudly a yearly class taught with EXCO Experimental Education Of The Twin Cities, classes are held at Boneshaker Books and Minnehaha Free Space. 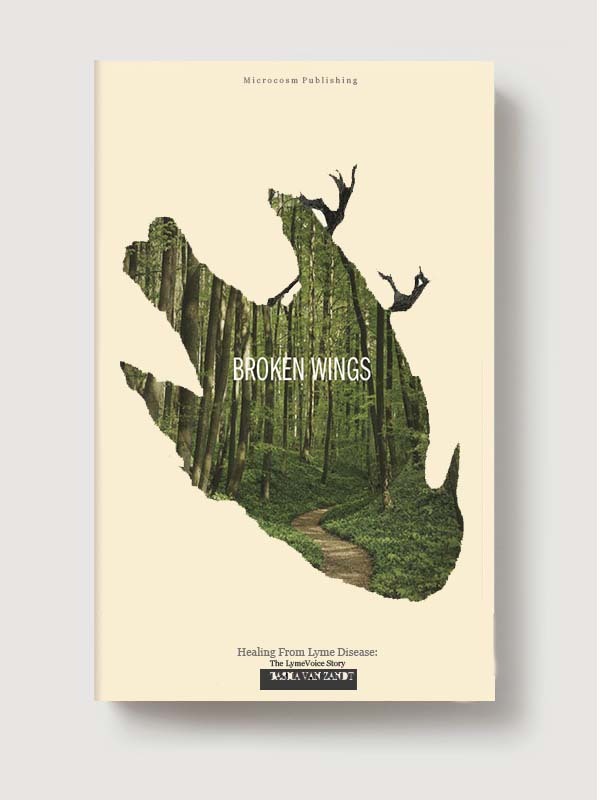 The book, Broken Wings, is a LymeVoice book that focuses on each members ultimate path to healing and health. The book features portraits of the members enveloped in trees to represent the growth that they have made through this process and through their own personal path to health. Along side each portrait is a personal essay written by the participants in which they have the opportunity to voice their thoughts on healing and what they would like to see change within the communities perspectives of Lyme Disease.